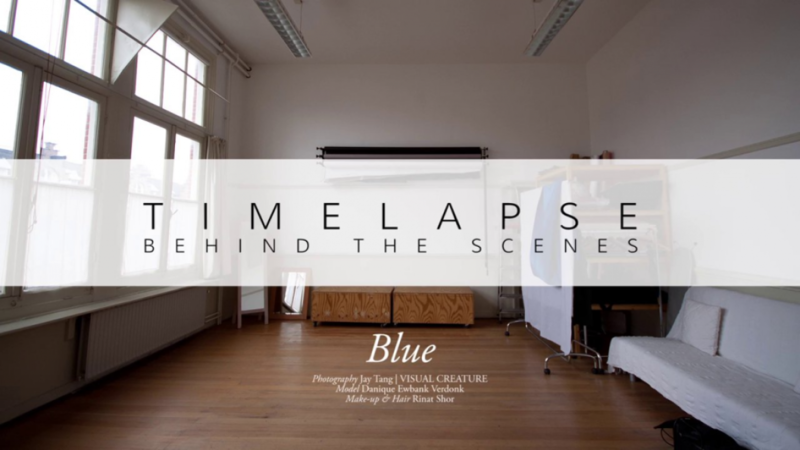 ‘Timelapse: Behind the scenes’ is a serie of behind the scene time-lapse video that gives insight how a fashion photo shoot progresses from the beginning to the final results. In this video we see Danique Ewbank Verdonk modelling for the concept ‘Blue’. Check out the photo shoot as well.